Mike Helmer- has coached for 24 years. Began his career in 1993 Paris Texas. 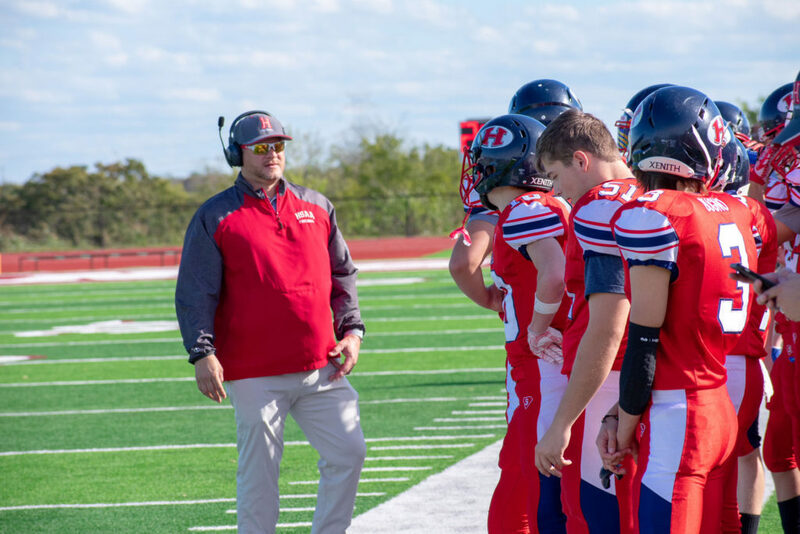 One of Coach Helmer’s moto’s is: “I want players to understand if they go alone they can go fast, if players go together they go further” He strives to get players to buy into the team aspect of the game. He loves to motivate athletes in ways that gets them to believe they can do more than they believe in themselves. Coach Helmer has experience in all aspects of the game but enjoys the offensive side of the ball the most. Coach Helmer has coached in 10 TAPPS State Championship games and has been fortunate enough to win three of them. 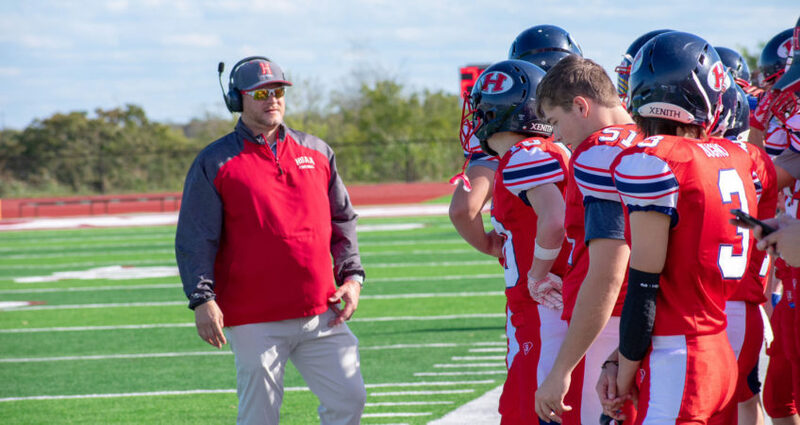 Coach Helmer also believes that Christ has called him to work with young men and he uses football as the tool to reach them.